Bedroom 5- Downstairs off lounge £350 per month 50% off Admin Fees. This is a nice 5 bed student house, recently refurbished and painted in the last 3 years. 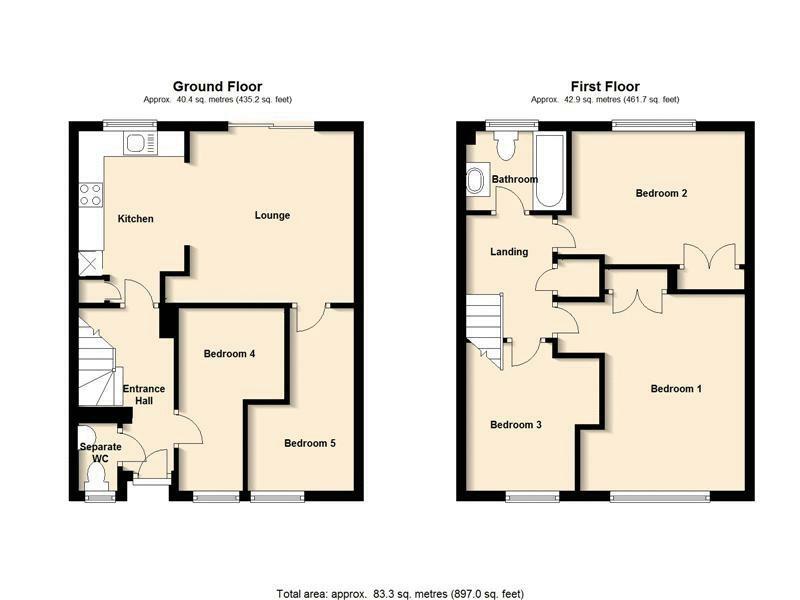 The property compromises 2 large doubles, 1 smaller double and 2 single bedrooms. It has 1 bathrooms plus a downstairs wc. GARDENER INCLUDED. There is an option to rent with gas, electric, water and internet bills included at £2,100pcm. Available from 17th July 2019 for a 12 month contract. EPC Rating: D.